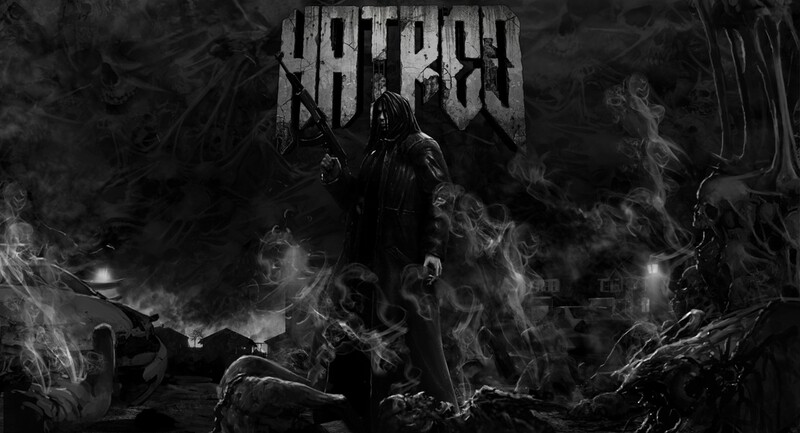 Gamers who have a death-wish can now dive into Creative Destructions‘ dark and moody twin stick shooter ‘Hatred’ as it released today. 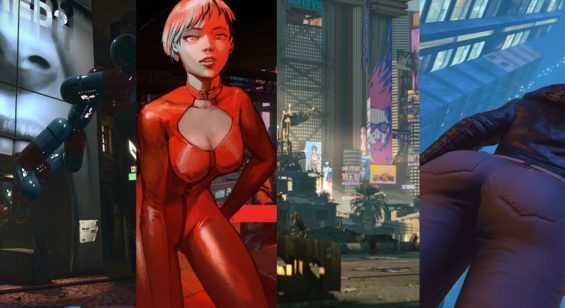 The game initially came under fire from some sections of the gaming community for being too violent, but it has to be said there’s nothing really new here. 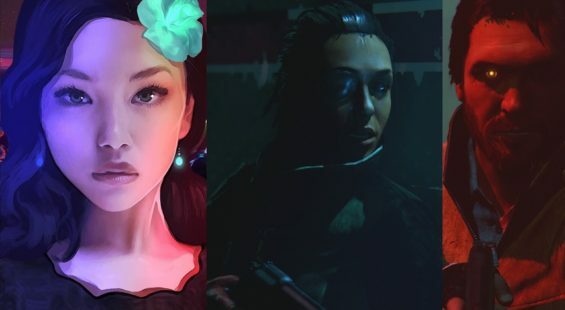 In all honesty there are a number of games which have followed similar themes and in some instances have been more graphic than what’s on offer here. After playing Hatred for a while, the game takes on a more comedic nature where all those supposed controversial scenes become laughable rather than the disturbing imagery some would have you believe. Take the most recent and much lauded The Witcher 3 which features graphic decapitations, bodies being sliced in half, limbs dismembered and severe stabbings which failed to raised a single eyebrow, yet Hatred’s violence on the other hand pales in comparison. So there’s perhaps a double standard here which the developers have played up to for maximum publicity for their product which frankly in gaming terms is pretty mediocre. Take a look at our Hatred gameplay video which shows off some 15 minutes from the Marina area just after exiting a SWAT filled sewer system and see for yourselves that perhaps the pre-release fuss being perpetuated by some websites has been pretty over-the-top and unfounded.